This is for Day 12. It is the Feast Day of Our Lady of Guadalupe. This day has always been special to me because it is also my mother’s feast day. Her name is also Guadalupe. I remember when I was young, she would always get serenaded in the morning with ‘Las Mañanitas’ sung by a trio. It was beautiful. 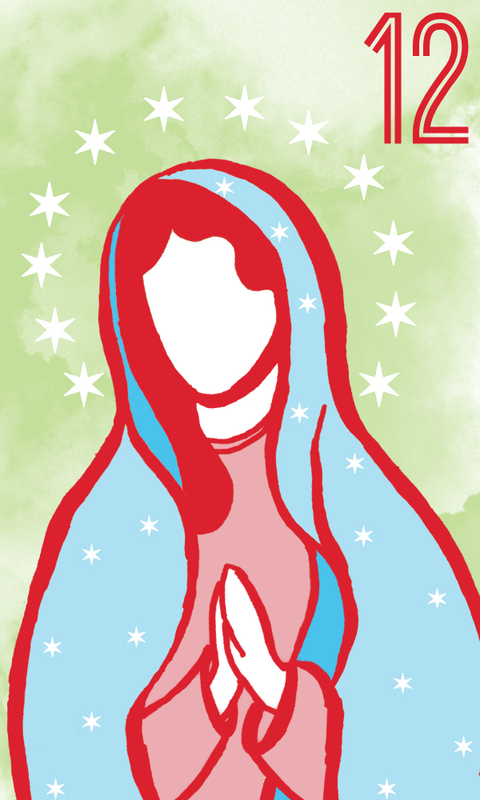 So is my mother, like our Mother, La Virgen de Guadalupe.